Are you always busy every single day of the week and have no time for adventure or luxurious activity? Is your life uneventful, boring and dull? You sure need a break from all the life’s hustles and bustles. Why not take a break or perhaps a vacation? Have you ever visited Luxembourg? It is the best holiday destination for all sports and nature lovers. 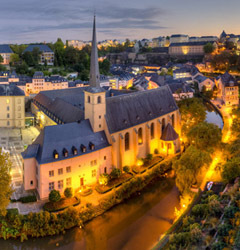 Luxembourg also known as the attractive city with green’ is a land of rolling hills and diverse picturesque landscape and is popular among tourist who choose to go on a holiday for a long weekend of sightseeing or just a long weekend break to unwind and relax. It borders Germany, Belgium and France and although it is a very small country, it is among the most beautiful countries in the world. Its untouched forests and rolling hills makes it a glorious and splendid place to spend your holiday. 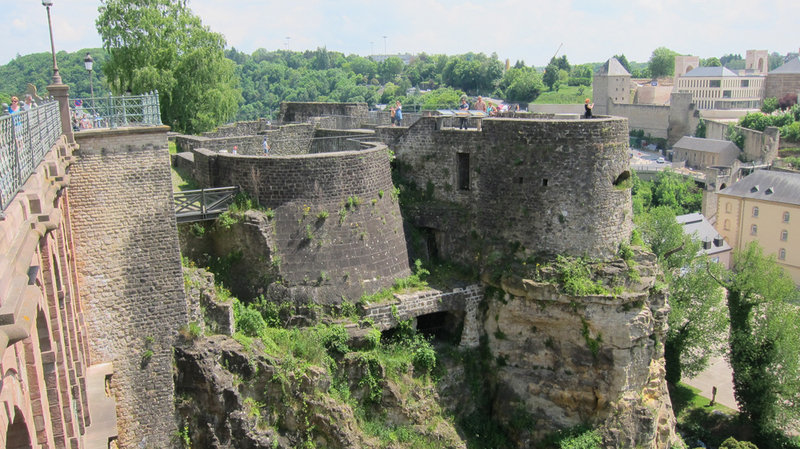 Here is list of tourist attractions in Luxembourg. 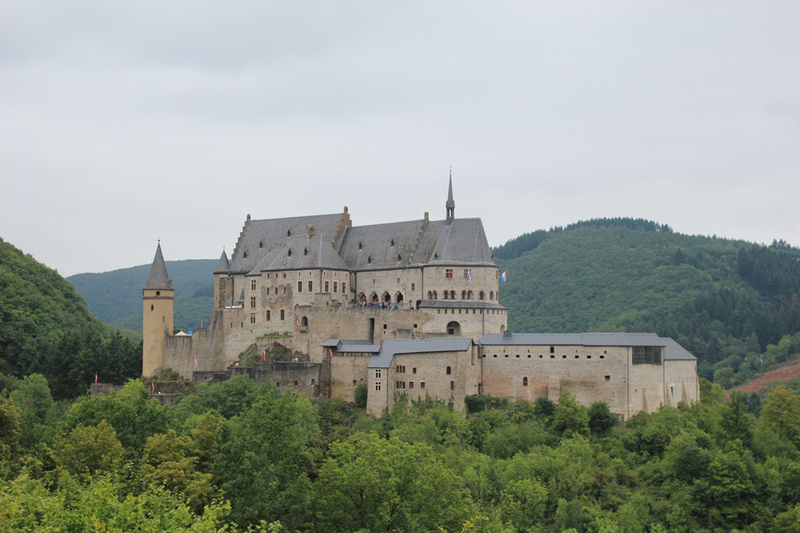 Walk around the most beautiful feudal Vianden Castle, military stronghold Casemates and residence of the Grand Duke - The Grand Ducal Palace. 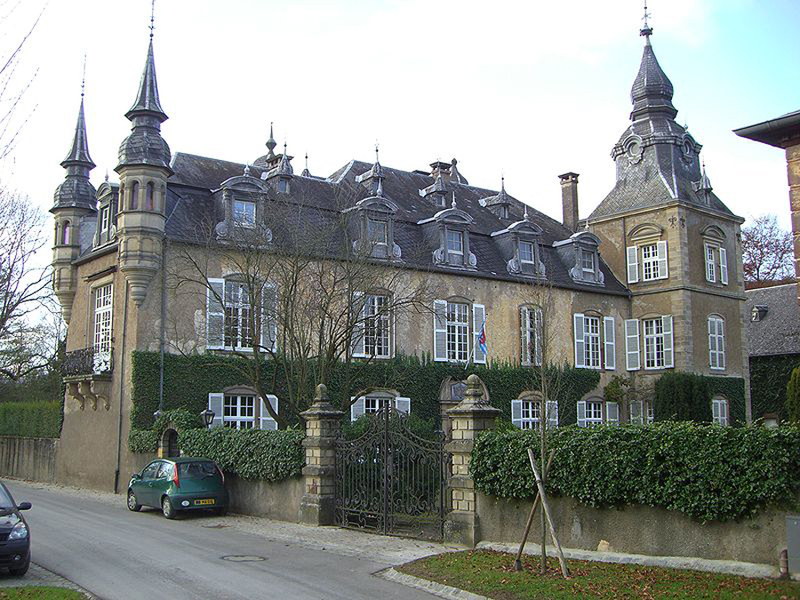 Luxembourg has numerous feudal castles (more than 50) of all ages, styles, sizes and state of repair. Crest a hill, or round a bend in a road, and ahead of you lies a feudal strongholds dotting the surrounding topography with its massive walls, slender turrets and squat towers. With well-marked and well maintained biking and hiking trails of all levels, Luxembourg is the perfect place to go biking or hiking. 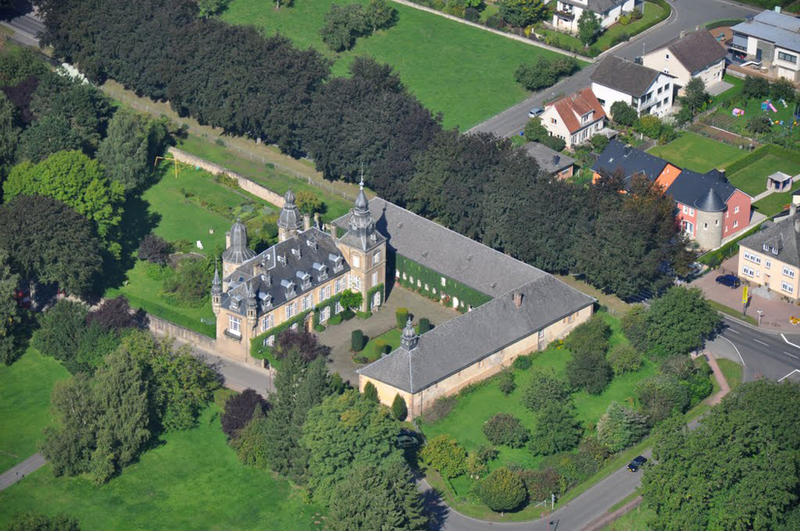 The properly maintained trails makes it easier to hike or bike from the railway station to the town and to the villages in the north, or from the vineyard all the way to the vineyard in Moselle valley. Luxembourg, despite the fact that it is a small country has quite diverse terrains. The Petite Suisse for instance, has some challenging climbs while the Ardennes has numerous rolling hills. On the other hand, the Redlands and the Moselle valley are essentially flat. You can also take a peek on the history by taking a walk through the past of the Old Luxembourg city which was labeled world’s Heritage’ by UNESCO. 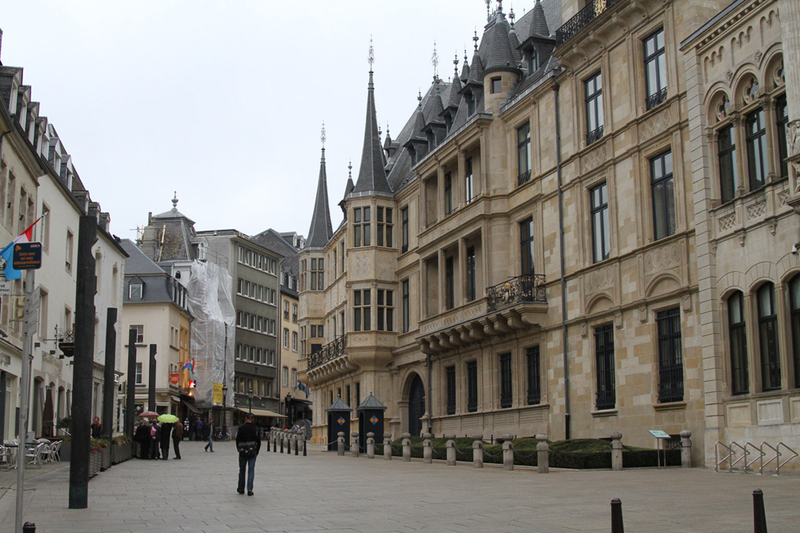 There are some sites in Luxembourg City that dates back to the time of the Romans and the Celts. In Dudelange’s Mt. 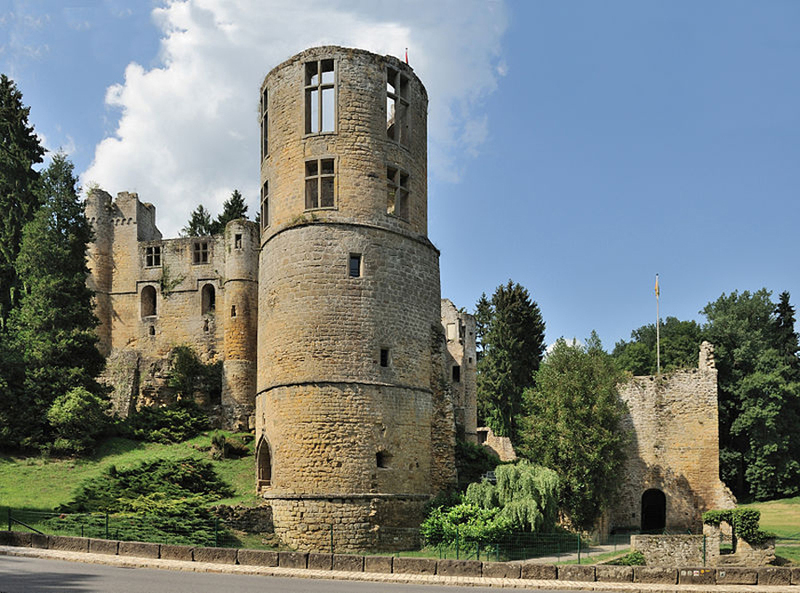 St. Jean, for instance, you will discover the ruins of 12th century AD castle, 3rd century AD Roman fort and a 13th century BC fortification. 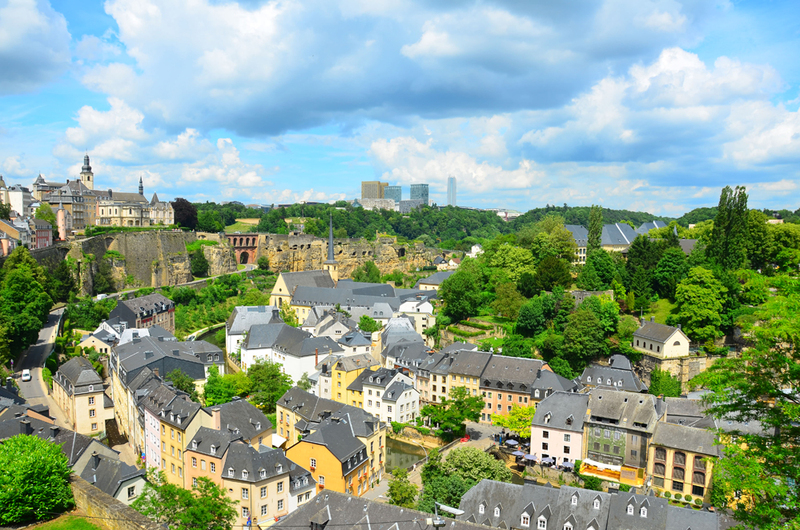 Luxembourg is also known for the role it played in world war two Battle of the Bulge. Almost every town here has some history marker in remembrance of the event. Explore the architecture. Kirchberg plateau is an ocean of modern skyscrapers, ruled by the Mudam or the Grand Duke Jean Museum of Modern Arts that was designed by Pei. 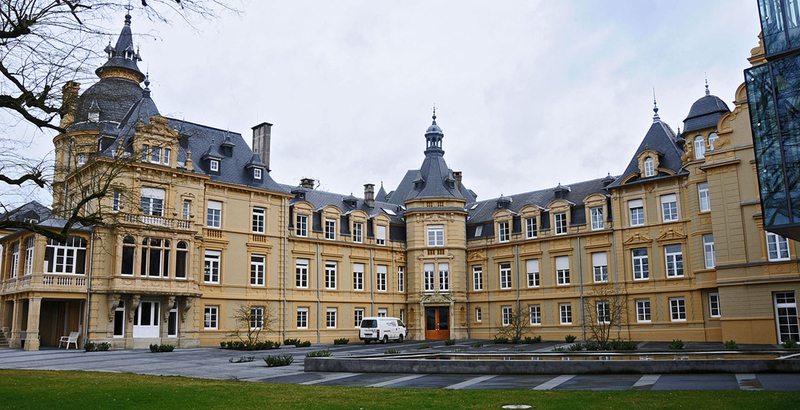 All over the country, there are numerous towns such as Grevenmacher and Esch-sur-Alzette that have self-guided architectural tours. 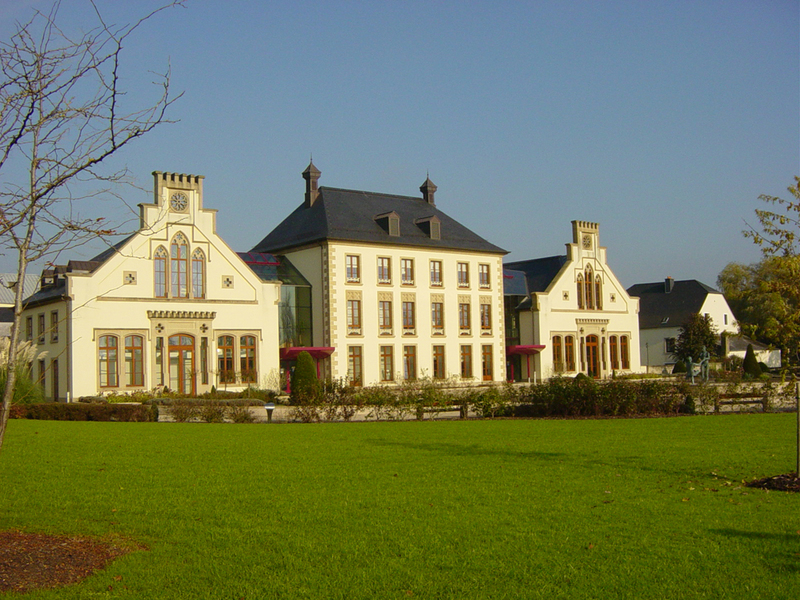 The best wines in Luxembourg include the rare rose-like Pinot Noir, a rounder Pinot Blanc, a dry Pinot Gris and Auxerrois Blanc. Moreover, the glistening white cremant (Luxembourg’s solution to champagne) is superb with dessert or as an aperitif. Another popular drink is the eaux-de-vie i.e. the fruity quetsch, the Mirabelle (made from a tiny cherry-like blue plum) and the Kirsch. Apply for Australian Visa if you’re planning traveling to Australia from Luxembourg.